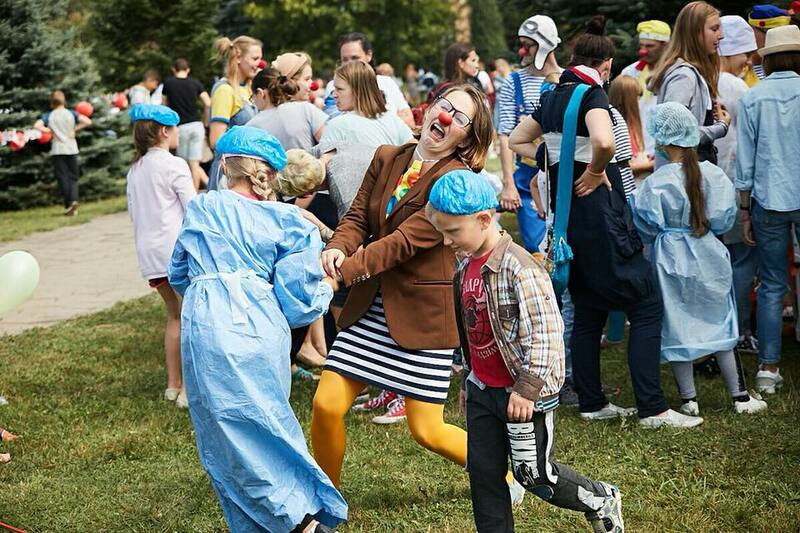 On August 25, Minsk celebrated Red Nose Day for the second time, joining the global movement to commemorate the professional day of hospital clowns. In the Belarusian capital, the event was co-organized by the Funny Nose team, which took part in the Biz4all-2 social entrepreneurship training programme. 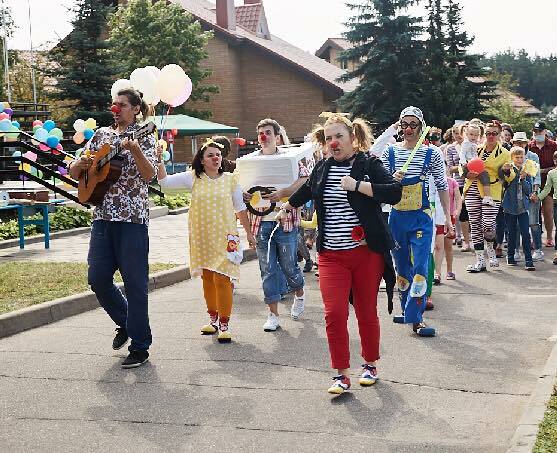 Hospital clown Pavel Timoshuk explains: “In world practice, the celebrations are organized in urban areas in late May, but we decided to do it late summer, focusing on children who need the attention more than others". 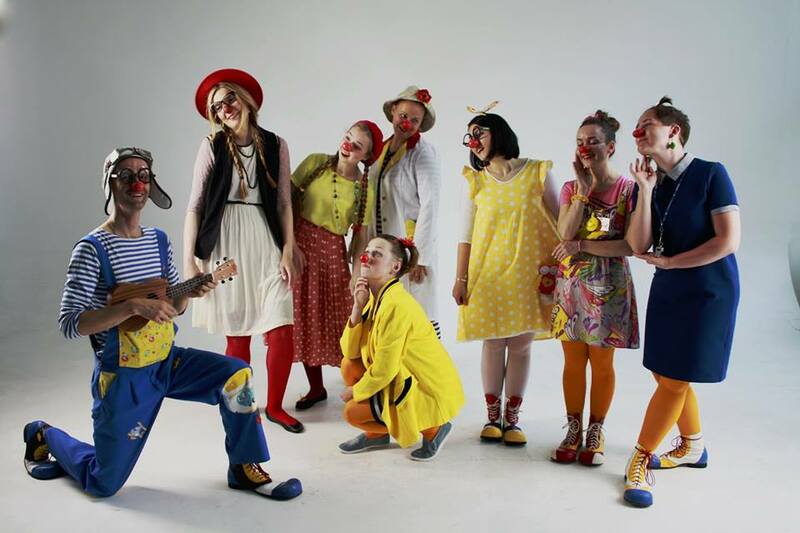 Pavel Timoshuk says that to organize the festival, the Minsk Funny Nose team joined forces with SOS Children’s Villages, who provided them with a platform and music equipment, and procured materials for the play zones. “Of course, we had some problems when we prepared for the festival. You know, when everything goes too smoothly, it is going to set off some alarm bells. One of the main challenges is dealing with the mass media: it is almost impossible to find journalists and media who are ready to publish articles about such events. On the whole, however, a lot of people responded with offers to help: volunteers, performers, photographers, school teachers. Someone donated 12 boxes of Polaroid film cartridges, so we could take pictures of children and give the photographs to them right away. The Homel Funny Nose team was also a great help”. 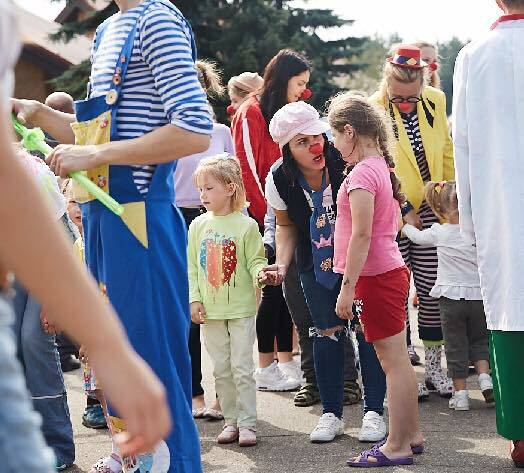 Minsk Funny Nose team organized a number of activity zones: “Hospital” Game Zone, Makeover Zone and Creative Zone. The Creative Zone was overseen by Natallia Smolskaya, while Yekatserina Shunina-Dubovik organized ebru water painting activities. Volunteer teachers from the Minsk school No.177 actively helped in this zone. The Makeover Zone, as is evident from the name, gave the children an opportunity to dress up, walk on the red carpet and have a photo shoot. The volunteers placed a special focus on the Hospital Game, since it is not just a fun activity but a globally recognized method of therapy for sick kids. “Our improvised hospital had clowns with grave illnesses, e.g. “head screws going loose”. The children saw a sick clown and could offer their help with treatment. We followed a standard hospital procedure: first they had to get their patient to the hospital (we had a ‘real’ cardboard ambulance), get medical records and a referral from the A&E. Then the child put on a medical gown and a cap, and had to take the clown into the treatment room and treat him or her using real medical equipment or props. Then the clown recovered, and the child got some fake ‘payment’ for that, for example, a candy wrapper, which they could use to buy something from the festival store”. The main purpose of the game is to offer the child a chance to be a doctor instead of a patient. Such reversal of roles allows them to address some of their fears about certain medical procedures. Studies show that children have significantly less anxiety before these procedures. 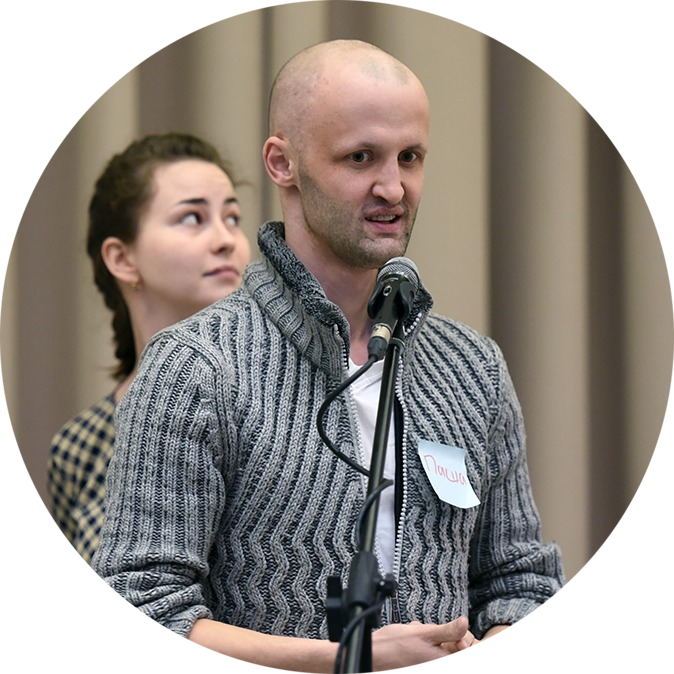 Pavel also stressed how the Biz4all-2 social entrepreneurship training helped them to organize this festival. “For example, I followed the advice of Ihar Kolchanka and instead of inviting our potential sponsors and supporters to help us I suggested they come to enjoy the festival with their kids, similar to the fashion in which we invited our own friends. Or, for example, I remember what Katsiaryna Kaurova said, so I try to thank people for any help they provide". As a volunteer organization, Funny Nose hospital clowns have a packed schedule for the whole upcoming year. Apart from the big festival and the weekly volunteer work in hospitals, the team also puts on several performances they later present in medical institutions. 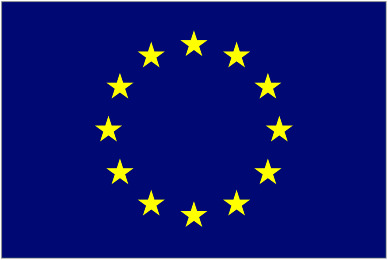 However, the main thing planned for the end of this year is still the launch of a social entrepreneurship project aimed at providing financial and capacity support to the voluntary initiative. “We also plan to start hospital clown courses in the regions. I want to organized a number of capacity building exercises for our organization, as well as to build a development strategy. I don’t have a lot of expertise in this area, so I have a lot of growth potential”.